High Court has overruled Criminal Court's order to release two suspects charged for planning and attempting to take part in a suicide attack. The pair were arrested in September 2017 and charged on November 9. The Criminal Court ordered their release, who were being held in state custody until the end of their trial, in November 2018 during a preliminary hearing of the case. Their release was ordered by then Criminal court judge Adam Arif. The order was appealed at the High Court by the Prosecutor General, after which the High Court issued separate verdicts that the charges on which both men were arrested requires for them to be held in custody until the end of their trial. Therefore, the Criminal Court's order to release the two suspects were dismissed by the High Court. Judges Sujau Usman, Hussain Shaheed and Mohamed Faisal presided over the bench that issued the verdict. 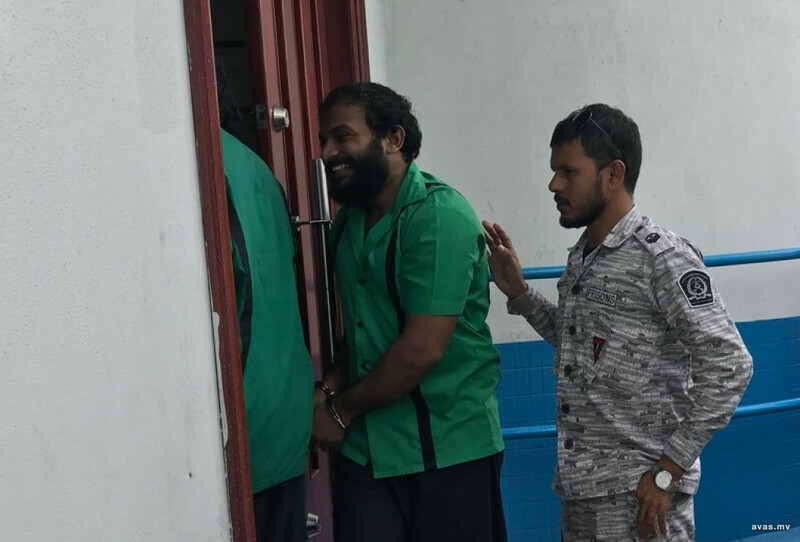 While Afeef and Ishaq's trial still continues at the Criminal Court, they now have to be taken under custody of Maldives Correctional Services until the end of their terrorism trial.